Black-Rott Team Results 2X CACIB Satu-Mare 2012!!! 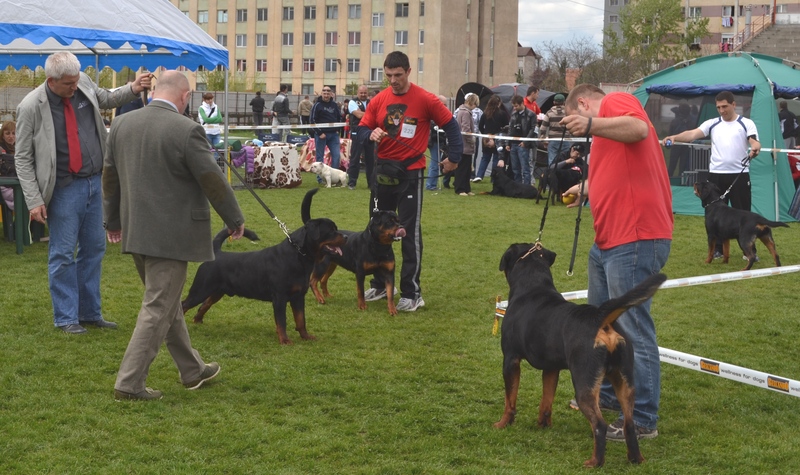 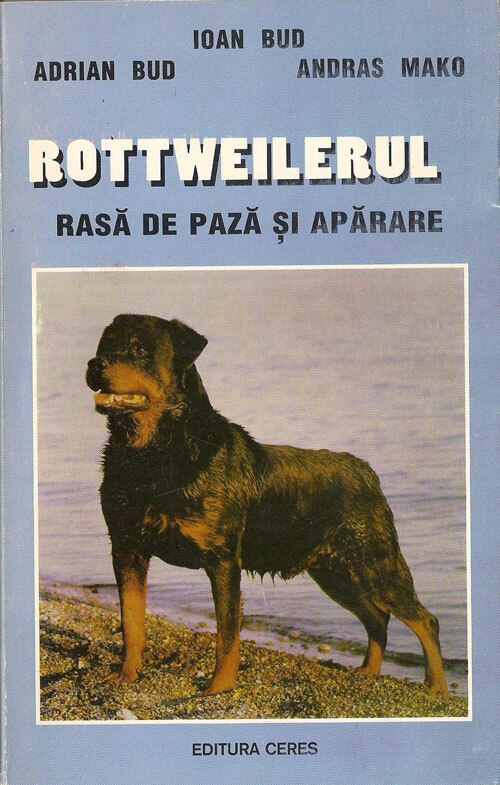 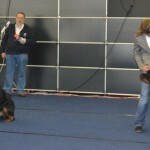 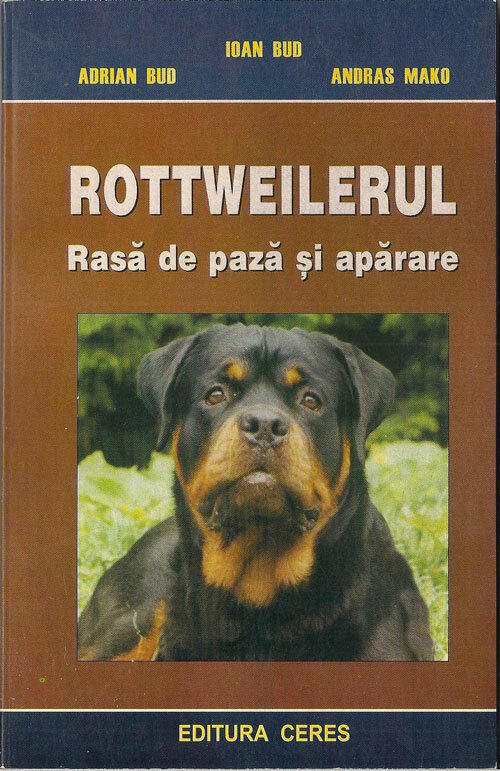 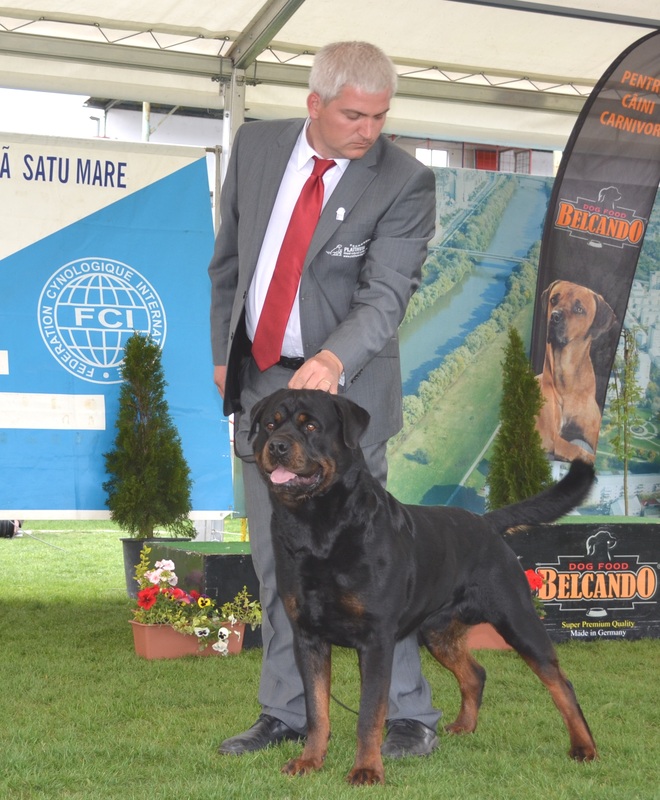 with this result Black-Rott Baloo become ROMANIAN CHAMPION & International Champion candidate! 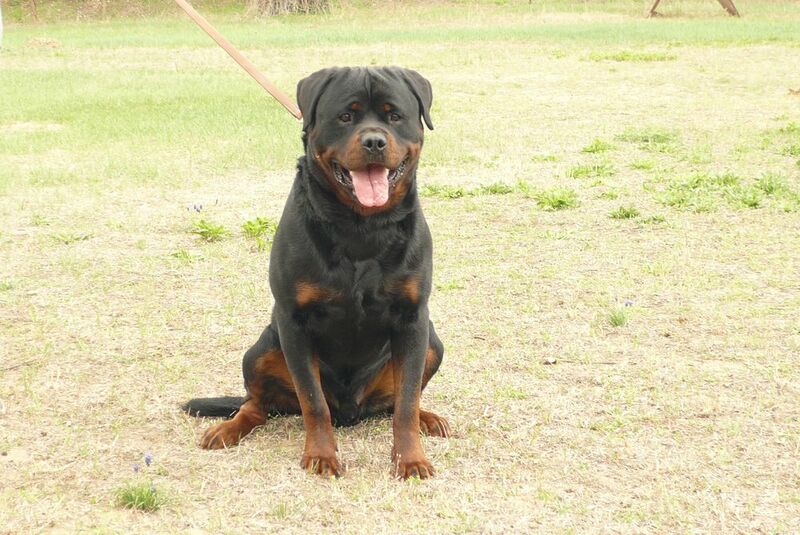 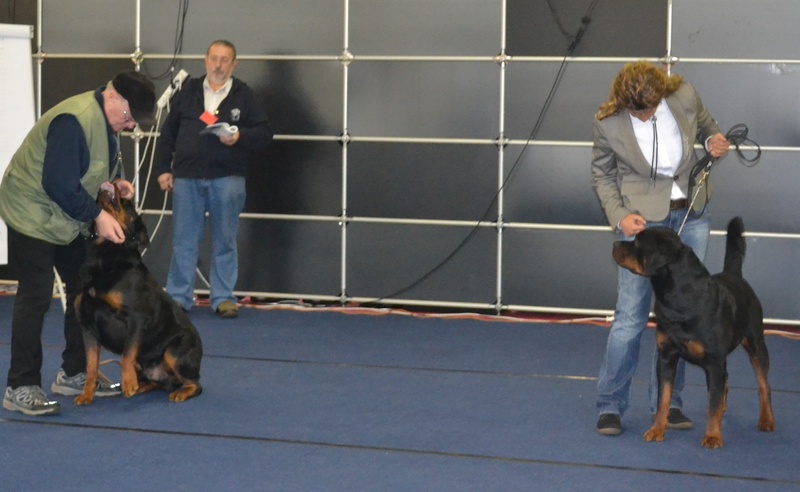 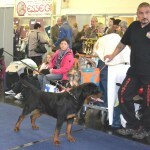 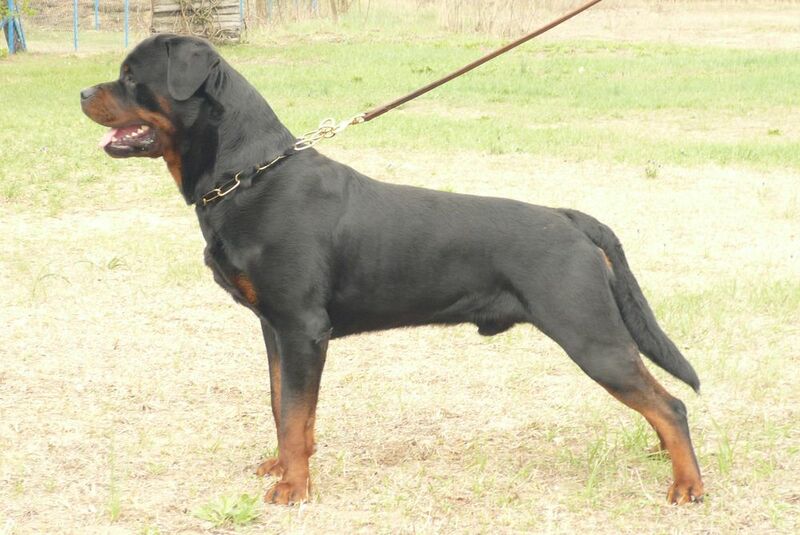 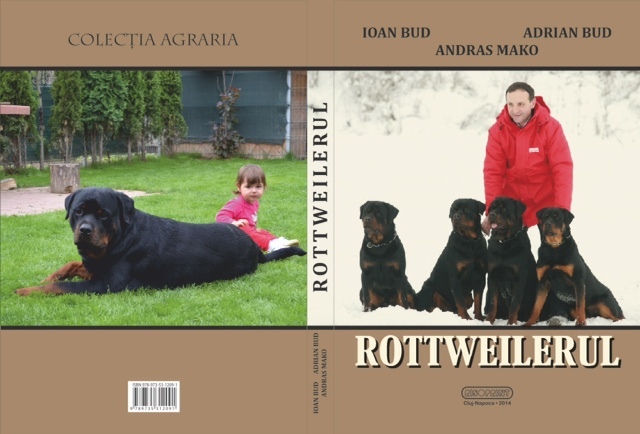 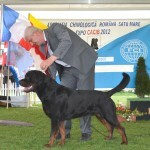 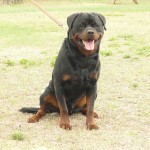 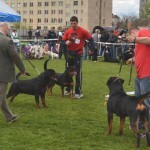 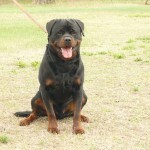 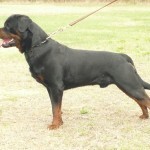 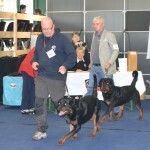 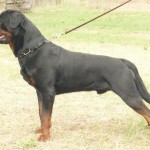 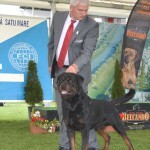 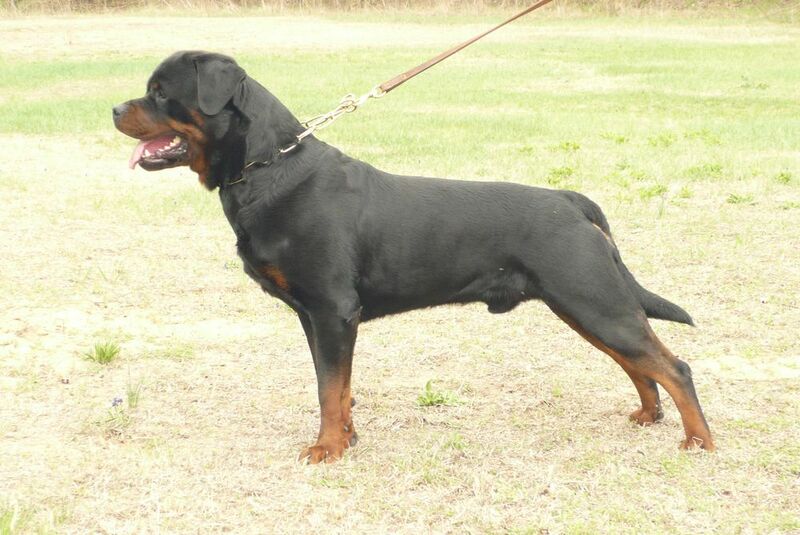 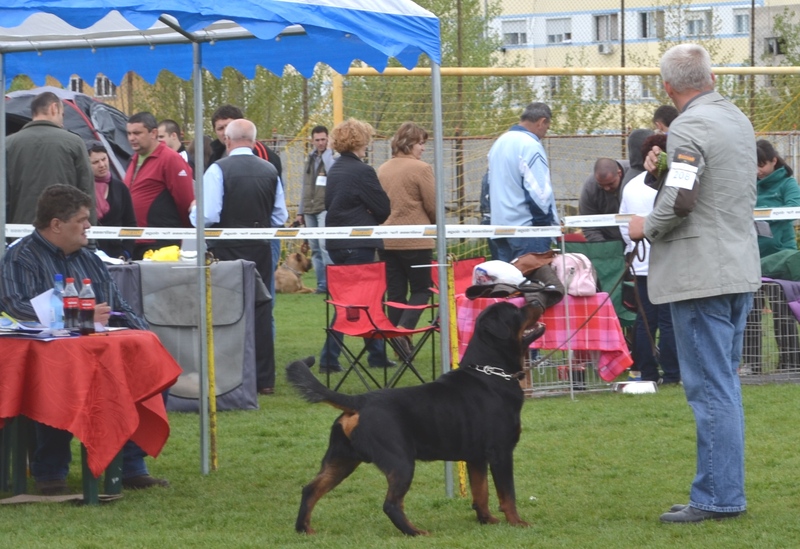 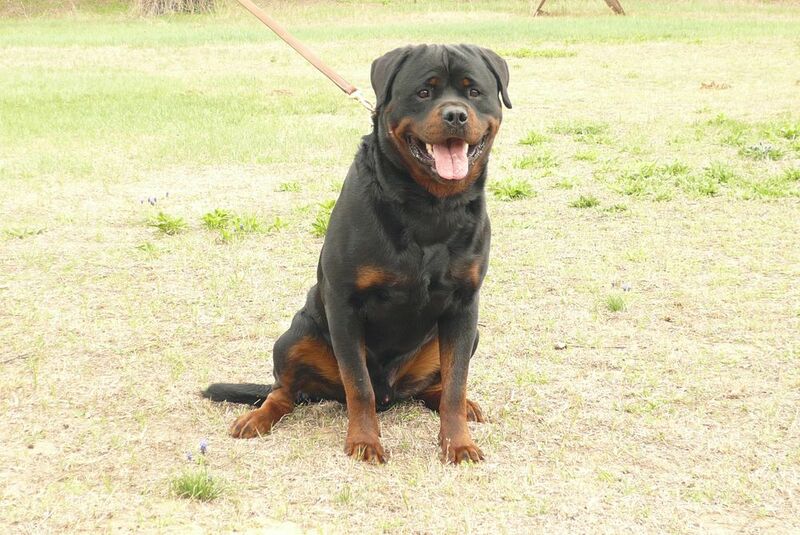 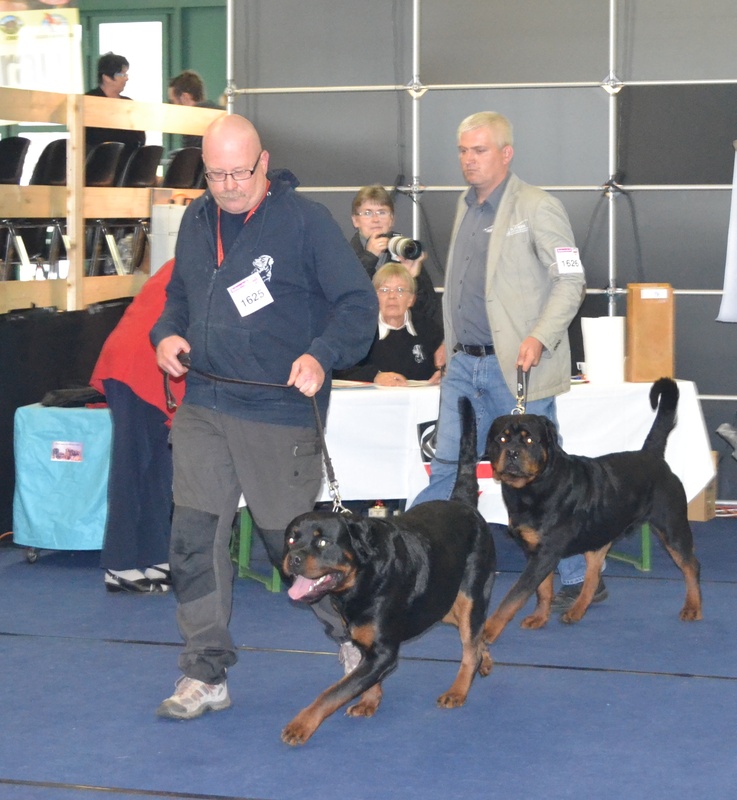 with this result Black-Rott Erik become International Champion candidate! 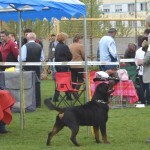 IHA Wieselburg 15.04.2012! 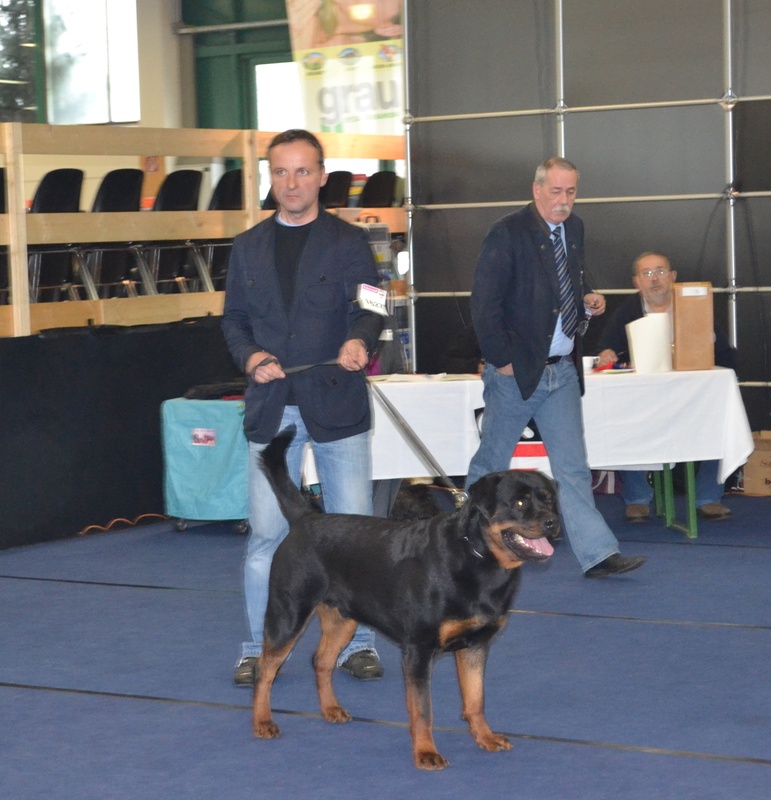 Special Rottweiler Judge!